NASPA has long been the driving force in job placement, assisting thousands of candidates and hundreds of institutions with professional development and networking opportunities. With large-scale conferences, faculty-lead institutes, online learning and local drive-ins, NASPA provides education for all professional levels and student affairs disciplines. 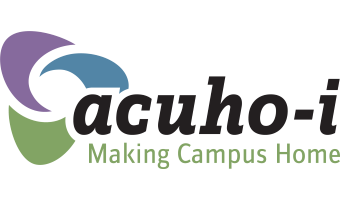 The Association of College & University Housing Officers - International (ACUHO-I) brings 900 member institutions and almost 60 years worth of history of delivering services to its members. And, with so many entry-level positions available each year in collegiate housing, for many professionals, this world often serves as their first step into student affairs. 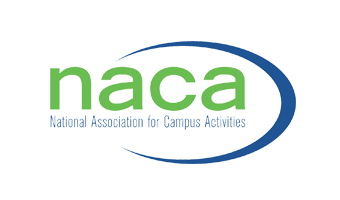 The National Association for Campus Activities (NACA) links the higher education and entertainment communities in a business and learning partnership, providing a unique forum for business and professional development. 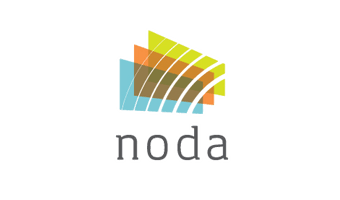 The Association for Orientation, Transition and Retention in Higher (NODA) provides education, leadership and professional development in the fields of college student orientation, transition, and retention. 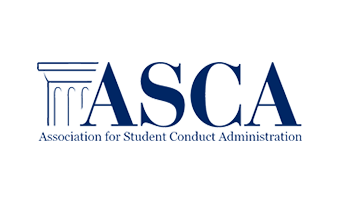 The Association for Student Conduct Administration (ASCA) is the premiere higher education professional association serving those who work with the administration of student conduct issues on college campuses. ASCA serves members with professional development activities related to law and policy issues, student development concepts, current issues and trends, and best practices in student conduct administration. 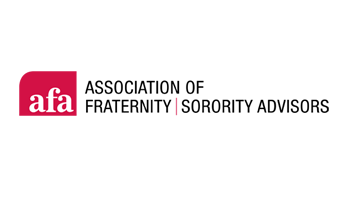 The Association of Fraternity/Sorority Advisors (AFA) enhances members’ ability to create fraternity and sorority experiences that positively affect students, host institutions, and communities. AFA's vision for the future is a unified fraternal movement and an increased recognition of the value of the fraternity and sorority experience. HigherEdJobs was founded in 1996 by three university employees who felt there had to be an easier way to search and apply for jobs in academia. Having won the WEDDLE's User's Choice Award in 2011 and 2012, HigherEdJobs is now visited by over 1 million unique visitors a month and annually hosts jobs from approximately 5,000 institutions.